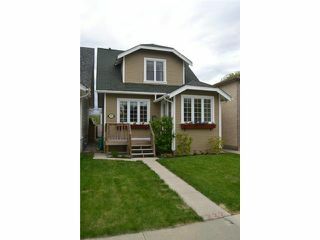 Charming Character home in a great location! 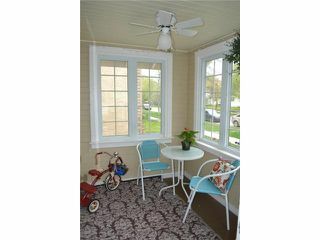 A warm and inviting front 3 season Porch welcomes you in. This home features Hardwood flooring throughout, a spacious & bright Living Room, good sized Dining Room, Fantastic remodeled Kitchen with newer white cabinets, & stainless steel appliances which are included! 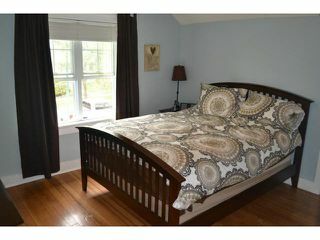 the upper level has 2 Bedrooms, both with hardwood flooring & clothes closets. 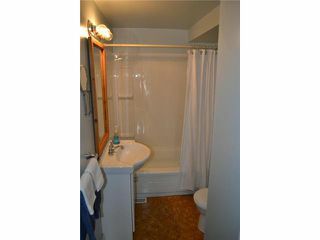 An updated four piece Bathroom with tub surround and pedestal sink . 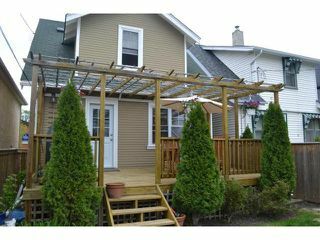 Upgrades throughout this home include: newer windows, newer exterior doors, high-efficient furnace, electrical, paint & lighting. 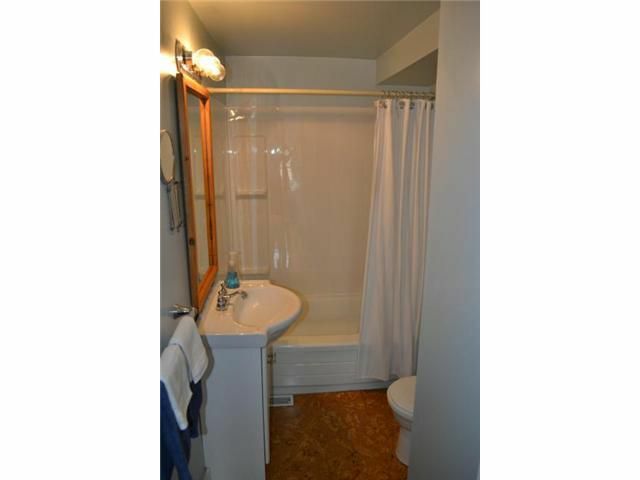 Full basement with included washer & dryer and roughed in plumbing for future bathroom. 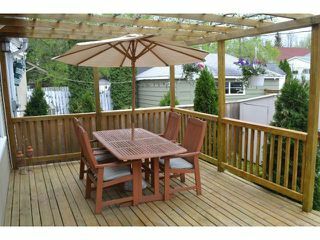 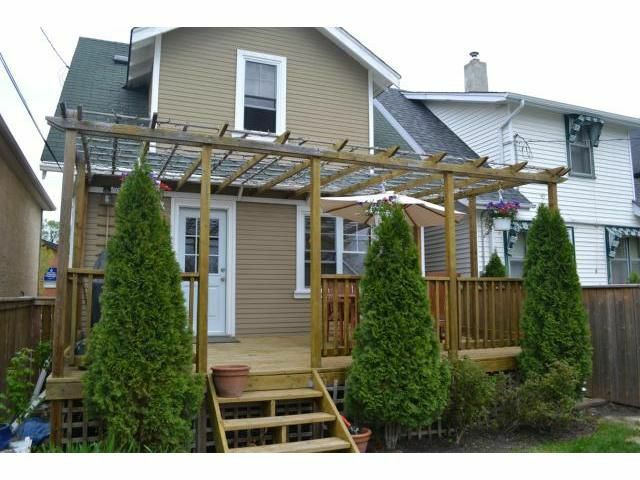 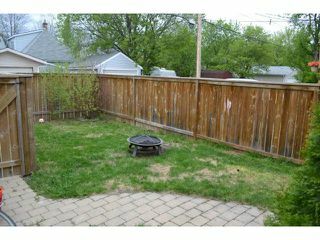 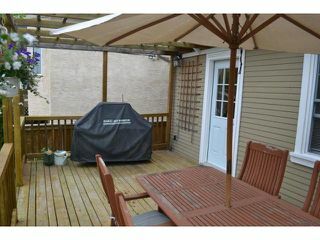 Fantastic backyard space complete with a newer deck with pergola & fully fenced yard & parking pad. 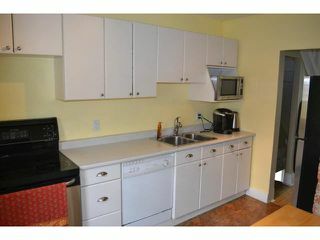 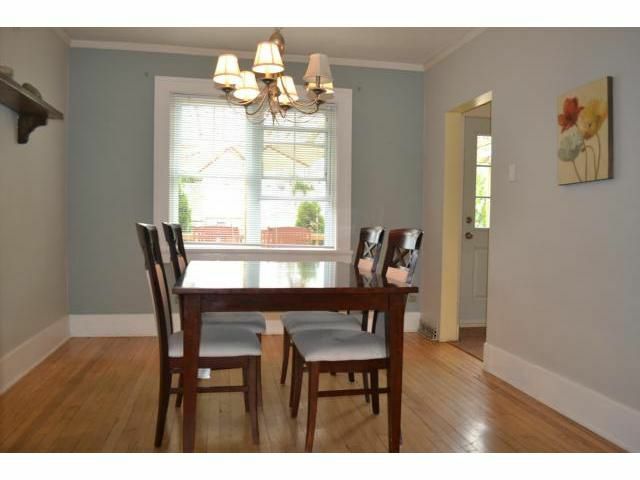 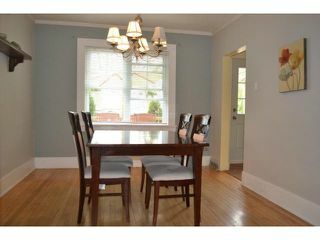 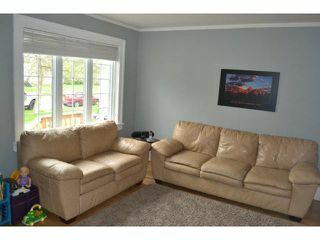 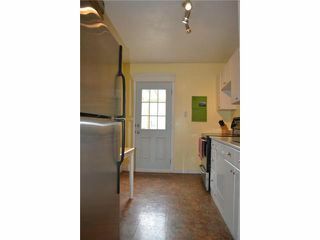 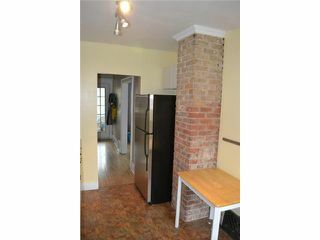 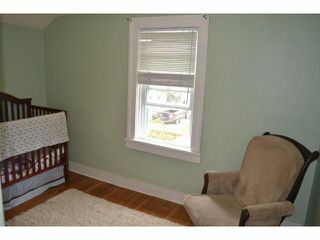 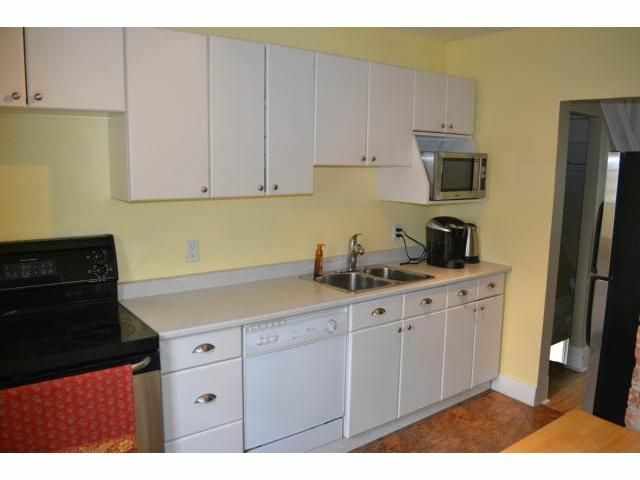 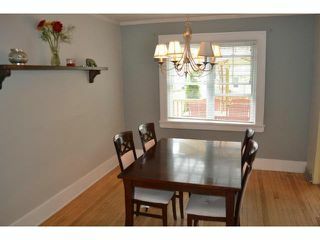 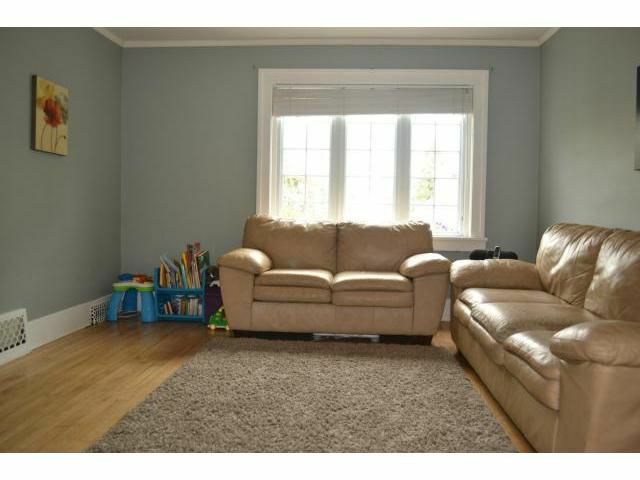 Great location close to shopping & public transportation. 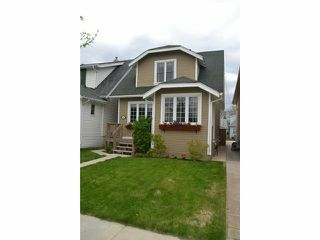 A Perfect starter home, simply move-in and enjoy!